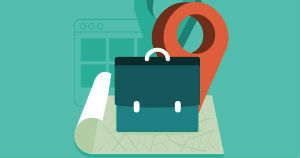 Acquiring visitors through organic search results remains a key goal for many businesses, and when targeting multiple countries, visibility in local search results is vital to success. Ahead of his session at the International Search Summit Munich, Head of SEO at Cuponation, Rahul Gupta, shares some tops tips for managing international SEO, based on his experience in over 17 markets worldwide. Rahul, what would you say are the key differences between managing international SEO, and just managing SEO in one market? Apart from the economies of scale being in your favour, international SEO is more about managing processes and setting up automation systems to monitor KPIs in all the markets. It also enables a lot of knowledge sharing between markets and often results in discovering easy solutions for a problem facing just 1 market. There are a lot of different elements to consider that impact SEO performance. 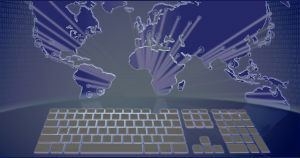 Which would you say are the most fundamental to success in international markets? Smart people from markets that speak the local language and are good in project management. Also, well implemented technical SEO elements and a flexible CMS. Scale is always a challenge when working globally –do you have any tips for scaling SEO efforts, while not compromising on quality? I have seen that launching in few pilot countries is always a better approach than launching in multiple new markets at once, no matter how good you are. Right after launching a market, spend enough resources on training people and setting up local processes. Only then move to a new market. Same principle applies to launching new features or processes across the markets. 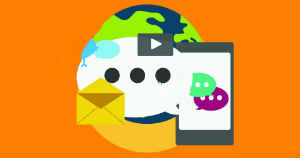 What is the top tip you’d give to marketers who are targeting different markets online? Train people for project management topics, before you start educating them about SEO. Most of the failures in international SEO comes from miscommunication/ lack of monitoring process and seldom due to lack of good SEO knowledge. And spend some more time on building up automated monitoring systems and processes that resolve any SEO risks. 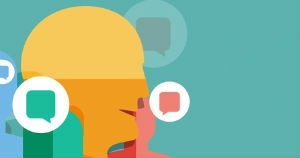 What will attendees learn from your ISS session? I would like to showcase some of the successes and failures we have had at Cuponation while managing SEO within 17+ countries. The discussion would revolve around international SEO knowledge, team management, performance monitoring, automation and other day-to-day processes. And why should people attend ISS? You should attend ISS if you are a business looking to improve your SEO performance and opportunities in international markets. The speakers present a lot of marketing insights from local markets that you might have missed, especially if you are not from the market. 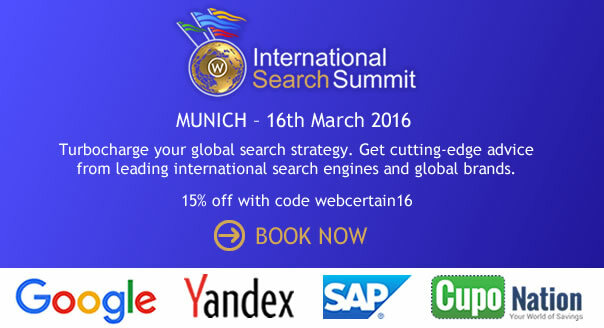 The International Search Summit Munich will take place on 16th March, 2016 as part of SMX Munich. Other sessions include Joost de Valk talking about implementing hreflang on global sites, John Müller of Google sharing his top international SEO tips and Cees Kardolus from SAP discussing creating a winning global digital strategy. seo is not a easy task but it is possible to get high rank with continuous improvement.